When Gary Craig first introduced EFT he very intentionally presented it in a way in that encouraged others build upon his work, much in the same way he had built upon Roger Callahan’s Thought Field Therapy (TFT). 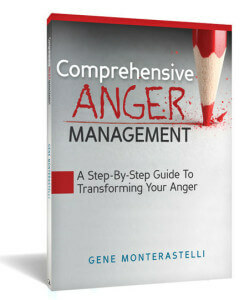 To stress this point, Gary named his new process Emotional Freedom Techniques. Please note the “s” on the end of Techniques, for all the different ways could be done. 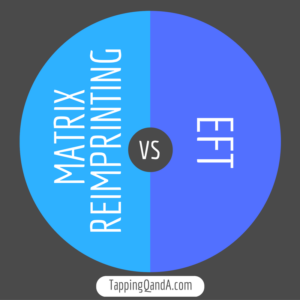 Matrix Reimprinting, which was developed by Founding EFT Master Karl Dawson, is one of the best known of the EFT iterations. 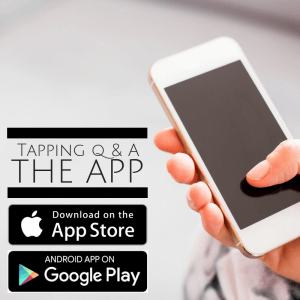 In this interview we compare and contrast EFT to Matrix Reimprinting. Even if you have no plans to study Matrix Reimprinting, there are a number of tips you can take from this conversation to add to your tapping. 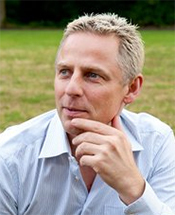 About Karl: Karl Dawson is one of only 29 EFT Founding Masters. 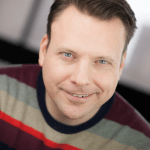 Over the last 12 years he has taught thousands of EFT trainees from all over the globe how to transform their physical and emotional health by releasing stress and trauma from their energy systems. Karl’s first bestselling book, Matrix Reimprinting Using EFT, written with co-author Sasha Allenby was released in 2010. His second Hay House title Transform your Beliefs, Transform your Life, with co-author Kate Marilatt, was released in 2014. A Burst of energy sprayed in all directions by tapping on specific conditions relevant each occasion. I am Tappist for the last5 years and with Chakra , mudra meditation I feel it necessary to Tap first before starting anything else. Thank You.